Creating Memorable Moments For Families Since 1970. 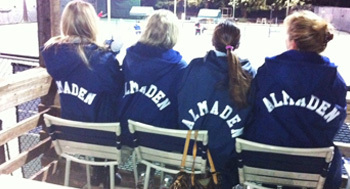 What can Almaden Swim & Racquet Club offer your family? Lots! 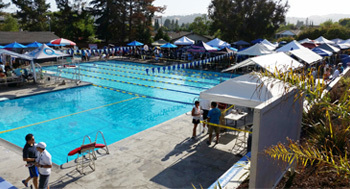 World-class outdoor facilities perfect for California weather! 46 years of keeping our members happy! Three pools to choose from. Lessons in small groups or privately. Professional coaching. Our own competitive swim team. Learn a stroke, swim laps or simply relax. It’s up to you! 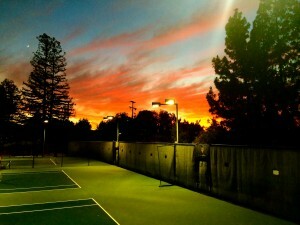 Six courts. 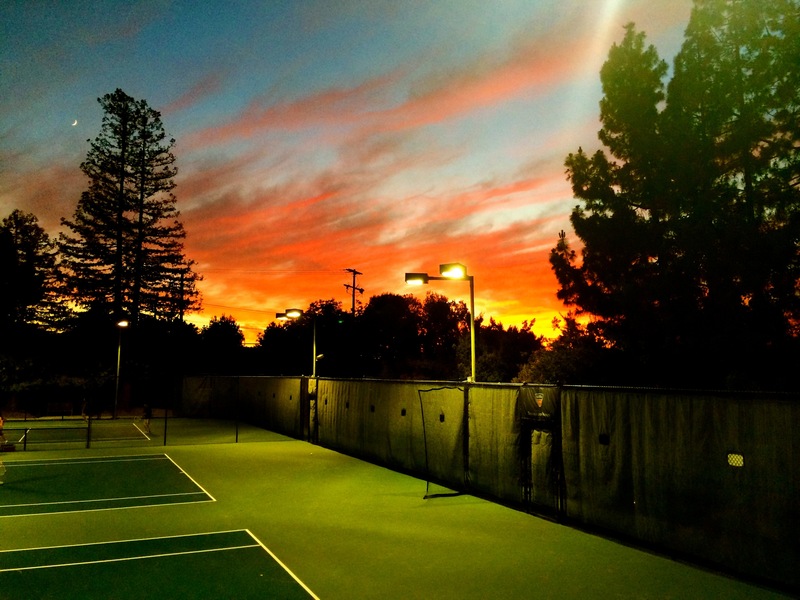 USTA tennis leagues. Classes and coaching. Cardio Tennis workouts. Court webcam. 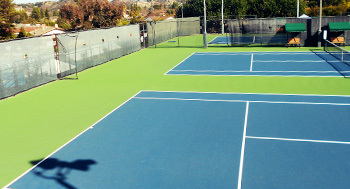 Play a social match, improve your game or check the conditions of the court. What do you want to do? Meet people that share your interests. Attend a fun social event or theme party at ASRC to make friends that love outdoor sports and live nearby. Or host your own event at the club! Exclusive family memberships mean it really is YOUR club! Each one of our 300 member-families owns a share in the club. That means that you get a vote on the activities and future of ASRC. 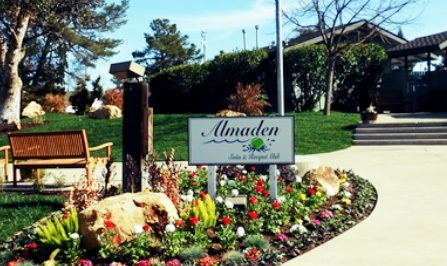 We keep member numbers low to maintain family-friendly fun, a small-town club vibe and ensure that the facilities are never too crowded when you want to use them. Dropping in at the last minute to hit a few balls or swim a few laps? Our exclusive membership means there will be room for you and your family on the court or in the pool.